Burning Man Netherlands is an affiliate of Burning Man Project. 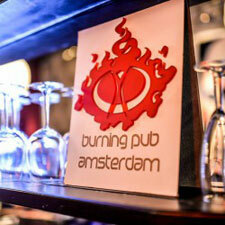 The Burning Man Netherlands Community is a collection of people inspired by the Burning Man event in Nevada USA. We are guided by the Ten Principles of Burning Man and have come together to collaborate on art projects and events throughout the Netherlands and Europe. We see the Burning Man Netherlands community stretching throughout the whole region of the Netherlands and not necessarily stopping at these borders. 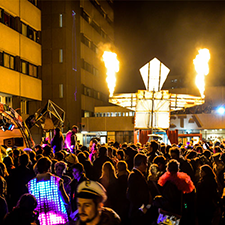 The mission of Burning Man Netherlands is to facilitate and extend the culture that has issued from the Burning Man event into a larger world. This culture forms an integrated pattern of values, experience, and behavior: a coherent and widely applicable way of life. Burning Man Netherlands will bring experiences to people in grand, awe-inspiring and joyful ways that lift the human spirit, address social problems and inspire a sense of culture, community and cultural engagement. 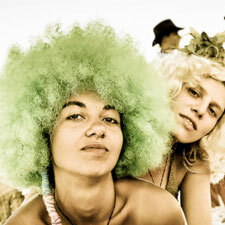 Burning Man NL supports cultivating projects and activities across multiple disciplines. 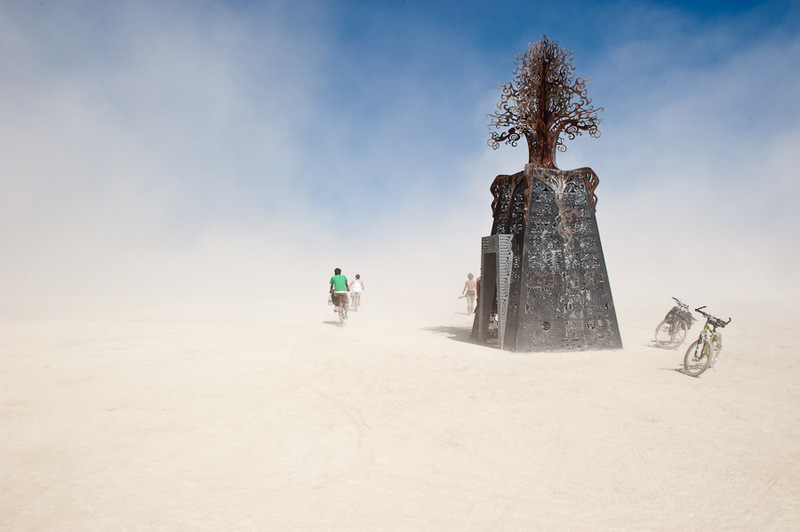 We provide infrastructural tools and frameworks to support our community in applying the Burning Man ethos. 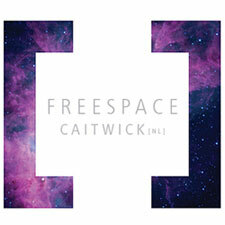 The [Freespace] movement is an experiment in what is possible when a community shares the gift of physical space. Regular social gathering, talks and storytelling. 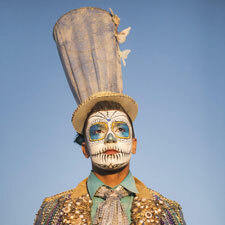 Burning Man NL acts on the belief that community-driven, inclusive and interactive art is vital to a thriving culture.